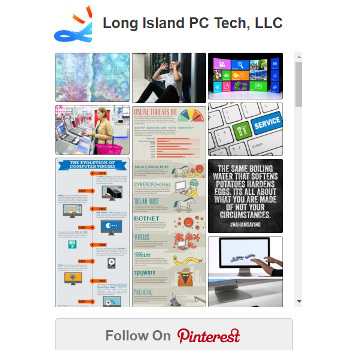 My name is Marc (short for Marcellino), the founder and owner of Long Island PC Tech, LLC. I originally come from Italy. I have invested the last 15 years of my life to honing the skills and knowledge required to be a talented PC Tech. After years of trial and error, I am able to provide you with creative and efficient technological solutions. Apart from specializing in Windows and Mac computers, I am a highly skilled website designer. I possess an extensive knowledge of the Internet world, online marketing, and strategic advertising. 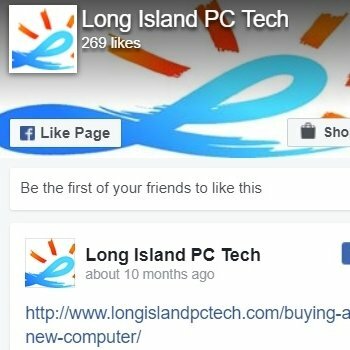 I help our community, small and medium business owners here on Long Island, and jumpstart or expand their entrepreneurship. I am also proud to offer my latest innovative invention: Popnsurf™. My background varies: I studied accounting; worked in the Italian Air Force as a Sergeant specializing in military aircraft rescue and firefighting operations. I worked in the hospitality field and studied filmmaking, acting, screenwriting and photography when I was young. My passions include my Family, environmental, socio-economic and political global issues, social and humanitarian activism and pursuits of social justice, art, philosophy, psychology, astrophysics, science, mathematics, organic agriculture, biology, chemistry, gardening, cooking, eating :), health, nutrition and more. I am an incredibly creative person and humor is a big part of my personality. I also consider myself a fledgling inventor, and in the future will dedicate part of this business to the research and development of a technological breakthrough to help humanity and the planet. Explore the 7 reasons that set my company apart. Find me on Google +. Call now 516-828-1418 to schedule your appointment.